But a man of understanding walks uprightly." A day into the new Nancy Pelosi-run U.S. House of Representatives, and Will Hurd has ditched the GOP. The San Antonio congressman was one of seven Republicans on Friday to vote for the Democrats’ attempt to fund government without providing the border security money President Donald Trump has said is contingent on his signing the bill. Indeed, his vote was the epitome of “playing politics”: by voting to advance legislation that Trump and other Republicans had already said they would not support, Hurd effectively chose to rebuke his own party on a bill doomed to die. As the last sentence notes, the bill was already "doomed to die." It had zero-impact on public policy. This is exactly when you want someone to take a vote 'against their party.' If that's "playing politics," so be it. It's not a secret that Will Hurd represents a swing district. It's also not a secret that Will Hurd just got re-elected in an awful national environment. While southwest Texas has trended Republican in recent cycles, it still requires finesse. Elected officials in such areas ought to be allowed latitude for such finesse. Especially when the vote in question has zero impact on public policy. Then there's the whole Pete Flores factor. 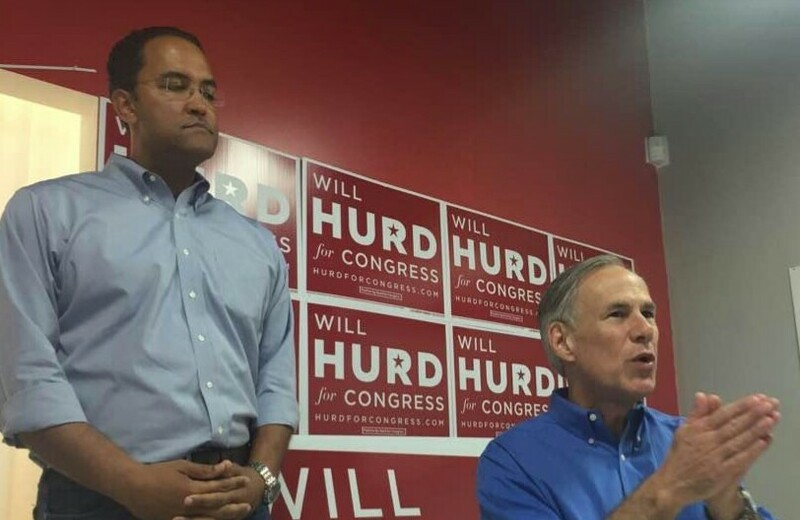 Like it or not, Pete Flores and Will Hurd sink or swim together. You don't get one without the other. 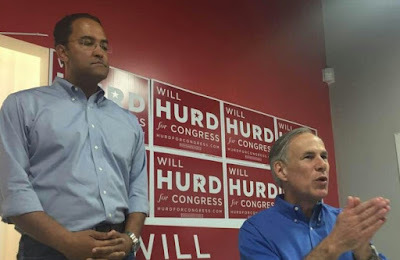 If you want Pete Flores to have any chance at re-election, you have to cut Will Hurd some slack. And we want to re-elect Pete Flores. Without belaboring it...folks might want to consider WHY an elected official who represents this geographic location might take this particular position on this particular issue. Bottom Line: If an elected official has to take a certain number of votes for political positioning, you want them to do it at times when there's no impact on public policy.